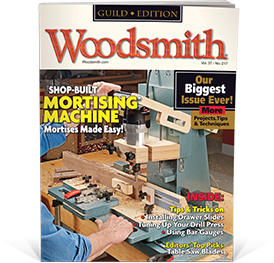 Where Woodworkers Talk About Their Favorite Subject — Woodworking! 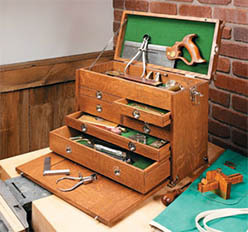 Welcome to WoodNet's Woodworking Forums. 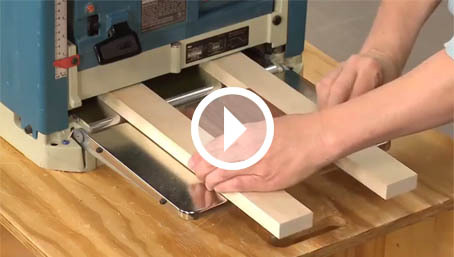 Here you'll find forums for general woodworking, power tools, hand tools, home improvement, and for selling your tools (a free classified ad forum). Everyone is welcome to read and post in these forums. To post, however, you must first register, or if you have an account login. So how is everyone doing today?? Hand winch question- synthetic rope? 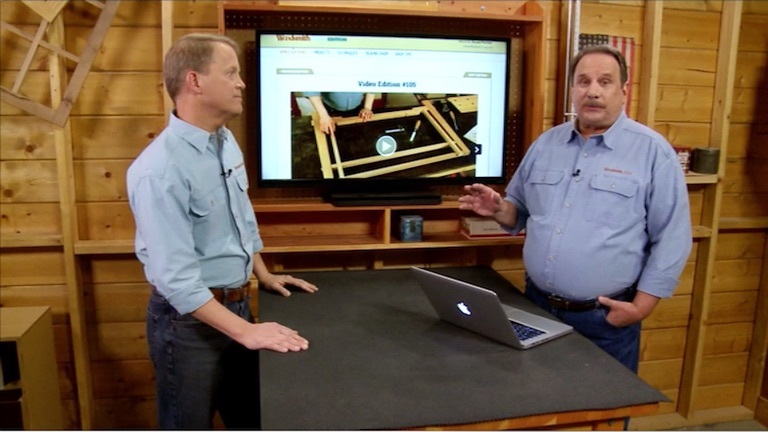 Valuable Video Tips from the Woodsmith Shop TV Show! — Desktop Computer, Laptop, Tablet, Even Your Phone! — for Your Home & Shop!